Products you can Trust, Service you can Count On! 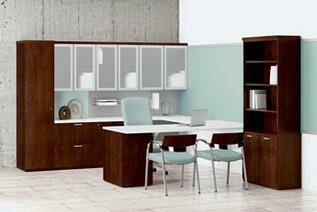 Expansive offering of office and outdoor furniture for commercial, hospitality, and restaurant clients. Offering everything from in-stock collections to custom design-build solutions. Enjoy personalized sales, design and installation services from a committed quality team. Enjoy quality furniture purchased from proven top manufacturers with excellent track records in quality, on-time delivery, and warranty support. Take advantage of our large library of furniture, fabrics and finishes to get the best design and value for your project. Located in Fullerton, CA.